PODCAST: Bafana Bafana squad reaction! Was coach Stuart Baxter right to call Bruce Bvuma up to the national team? What about Bongani Zungu and keagan Dolly, who come back from lengthy injuries? 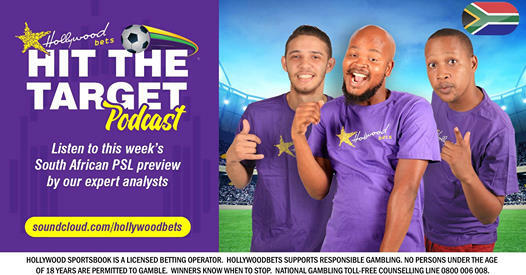 Listen and stand a chance of winning a R200 Hollywoodbets Top-Up voucher.